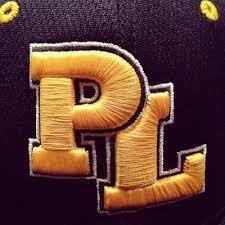 Allen Iverson is hoped to be “the answer” for PL Laker Baseball fans for a long Spring with the start of his tenure as Head Coach of 2019 PL Lakers Varsity Baseball. Iversen, a long time success as a Coach most recently for the past few seasons with the PL Lakers as staff assistant under the departed Greg Nesbitt from 2017-19. Nesbitt transitioned to club baseball and training at Starters in Shakopee. Coach Iversen also has had Head Coaching positions at Apple Valley (2000-2010) and Lakeville South (2011-17) and Assists for Lakeville South Varsity football as well serves in a teaching capacity at LSHS. 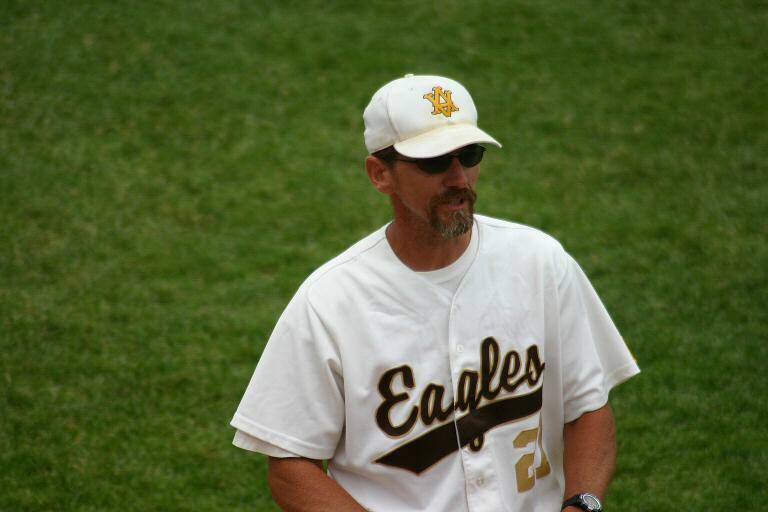 Iversons best known squads from previous stops at the MSHSL level were 2006 State Champion Apple Valley Eagles, and 2014 Lakeville South Cougars (under then Lakeville AD and current PLSA719 AD Russ Reetz) where he guided a team from 2 Conference wins in the challenging SSC regular season to the State AAA Tournament and winning into Final 4 before dropping the Eden Prairie in 2014 . Coach Iversen has Coached many players past the high school ranks , contended and won numerous conference title runs. Coach Allen Iversen Coaching Apple Valley Eagles to 2006 Class AAA Championship. As Coach Iversen completes appointing 2019 staff, Scott Geisler will be among returning Coaches from previous seasons. Geisler is a PL Laker Alumni, Winona State, PL Mudcat and PL Jays player/Manager and has served an Assistant capacity for the PL Lakers dating to Coach Hall Of Famer Darwin Busselmans tenure followed by Ryan Schwertman and Greg Nesbitt. Long tenured Kevin “Mac” McDonald continues in the Laker organization as well PL Alumni TJ Larson (MSU Mankato) and new/returning addition to staff Corey Goblirsch (UMD), also a PL Alum. Larson pitched in 2 NCAA D2 Championships and Goblirsch was a Captain at UMD as an infielder and served under Coach “Buff” Busselmans PL Lakers staff following his graduation from UM Duluth. 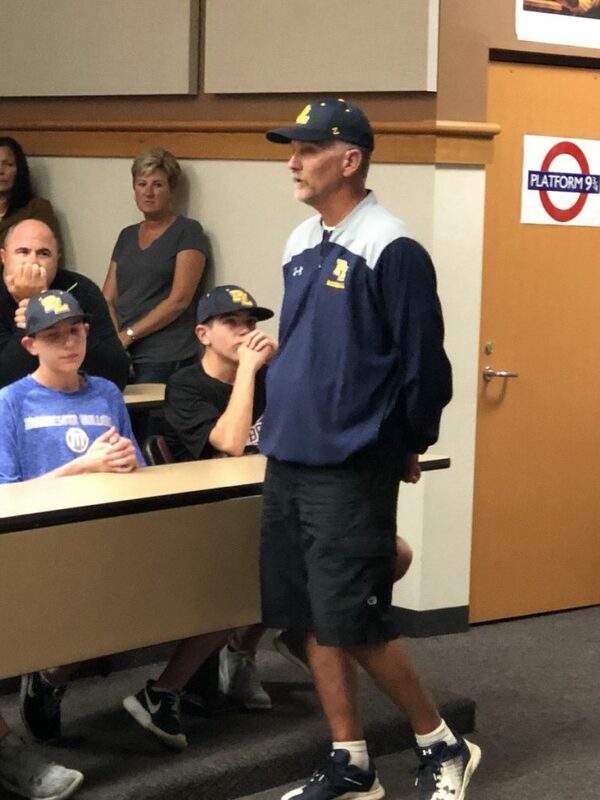 The Lakers will hit the 2019 diamond with quad Captains returning: 2018 All Conference pitcher AJ Lattery (Oregon State), Alex Watterman P/IF, Russ Tanner P, and Sam Tanner OF/Util (UMD X3) returning from 2018 South Suburban Conference Champions as well Junior Jett Heinen who was All SSC Honorable Mention as a Sophomore. The 2017-18 Lakers were dropped in 2 games from Section playoffs last Spring. 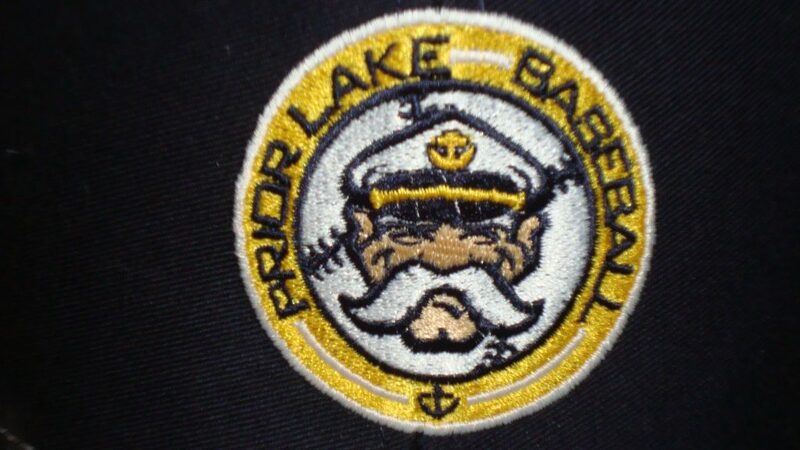 The Lakers open the 2018-19 season at Veterans Field of Memorial Park in Prior Lake hosting the Shakopee Sabres Monday April 8th, 2019. Check back and stay tuned as the 2019 chart their course. Their Fall Salt Sale fundraiser has completed but their annual Burger Bash fundraiser will be at: The Pointe, Saturday, February 2nd, 2019 from 11:00 am – 3 pm for those seeking to support the 2019 Laker 9. Tickets available NOW from players or at the door for burger buffet, silent auctions and prize drawings.